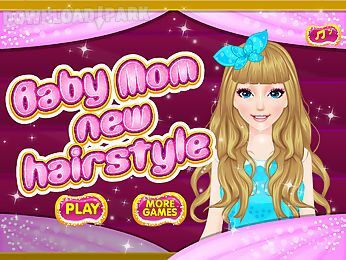 The description of Baby mom new hairstyle: Hi welcome to our world in this game for children you will find everything you need for fun in this wonderful day. Today you will be our friend you 39 ll be able to drive a beauty salon and you 39 ll be able to learn many tricks that will help you look better when you go to a party. With this make up game you can know our friend who wants to go to a dinner out with the family. 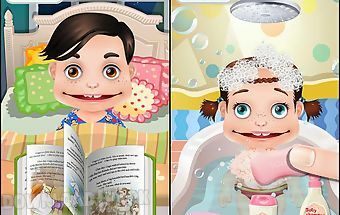 She wants to look good and be sure that you will be able to do whatever it takes for the young to be wonderful . 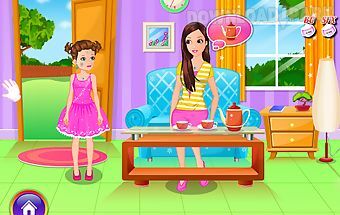 This game for girls gives you the opportunity to prove to everyone that you are a child with many abilities. You 39 ll be able to prove to everyone that you are a responsible girl and do not forget you have to pay attention to details. 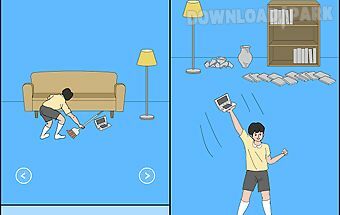 Follow all instructions of the game. Good luck! 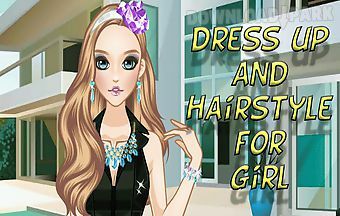 At the beginning of the game you will meet our beautiful friend she needs you you can begin to make her hair to look very beautiful wash her hair with a special shampoo apply a moisturizing mask comb her hair dry her hair you will need to use straightener to get silky hair cut the tops damaged apply a solution to shine choose the most beautiful dress do not forget the accessories the young woman is very beautiful and very happy you are a good friend..
Everyone loves to look great and our heroine had the chance to go to a fashion show with her hairstyle and clothes.Help the beautiful girl to do the best hair and makeup..
Baby hazel is very excited about the newly arrived member in her family a new little brother. She is eagerly waiting for her mother who is bringing the newly born baby h..
Momma will give birth soon and this time she is is overjoyed with excitement and fun.The birth of new life is very exciting! Mommy starts her day by taking her vitamin t..
Why those adorable babies are crying? Oh because they are hungry! How about being a considerate mother to look after those little darlings? 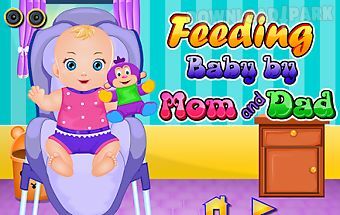 Let s find some food immediat..
Baby adopter is a babysitting nursery and dress up game for people who love to take care of little babies. Adopt and feed a cute little baby! Feed buy clothes shoes and .. 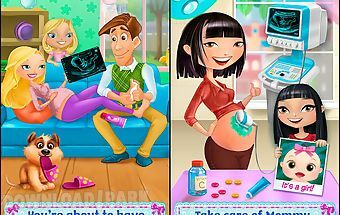 So you ve always wanted to lovingly care for a cute little baby? Well here s your chance with my little baby by treva for all moms young and old! Suddenly you have a new..
Yay! ! ! 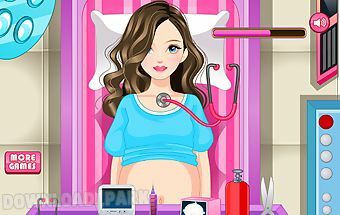 Mommy is pregnant with a new baby and you re about to be a big sister or brother! Mommy needs your love and care! 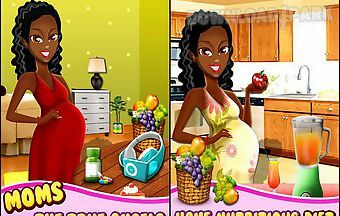 Join mommy on her journey through pregnancy as..